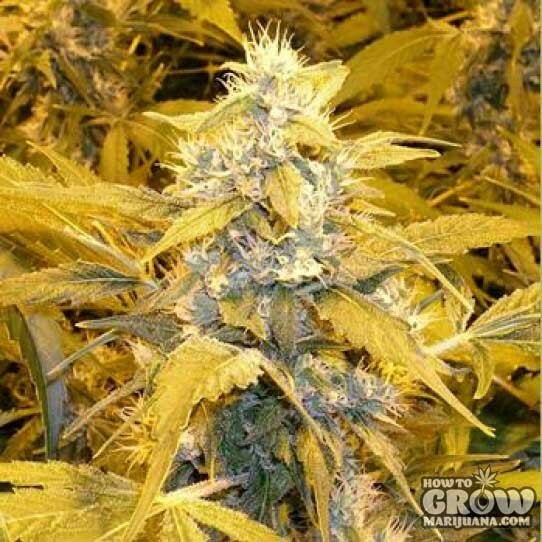 Why buy Auto Bubbleicious seeds here? 9 out of 10 beans germed, chopped at 66 days, was nice dense buds, sticky and sweet smell. smoke was smooth and left a sweet after taste. good head and a very good body stone.